Pagan Apparel is a full service print shop which has been operating in Boulder County for over 20 years. We offer our own unique designs, as well as direct to garment printing, wholesale printing, and a wide variety of apparel and accessories. 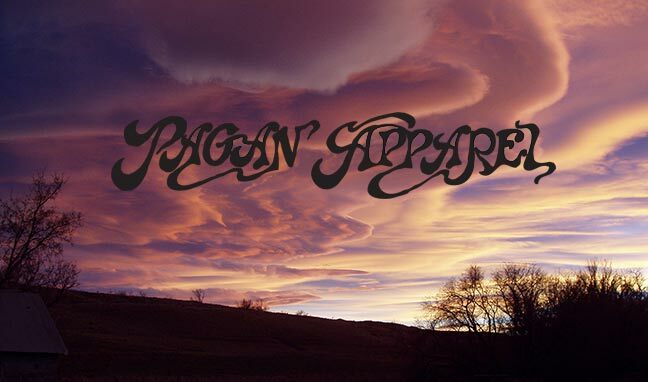 Please contact us with any questions at 303-684-9313 or Pagan@paganapparel.com.